If you use Instagram stories, you must know already that they disappear within 24 hours of being published. Despite that fact, the things you publish cannot be considered private or secure in any way. 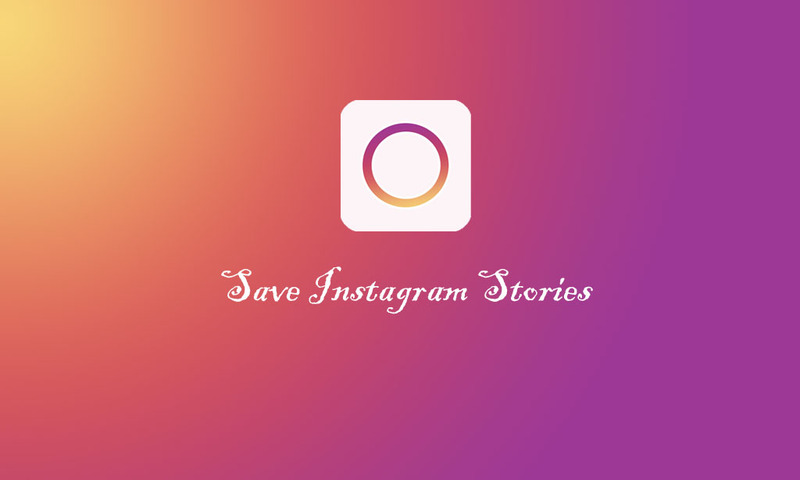 We are going to tell you how to download and save Instagram stories (either your own stories or those published by your contacts) in a simple way. 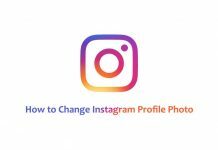 Stories do not become part of the profiles, so you may want to know how to save other people’s Instagram stories. But do not expect to be able to download Stories of your friends’ Instagram without them noticing – users usually are fully aware that everything they upload is public, even though Instagram is working on new privacy filters. Best Photo Editors for Instagram. Best Instagram Bios & Quotes. If you want to know how to save your own Instagram stories, that will be solved quickly – it’s really easy to store them on your device. Before uploading, there is an option to save them, either just the image or the picture with the stickers, comments, hashtags, and filters that we have added. It works with both photos and videos, including those with Boomerang or Rewind effect. 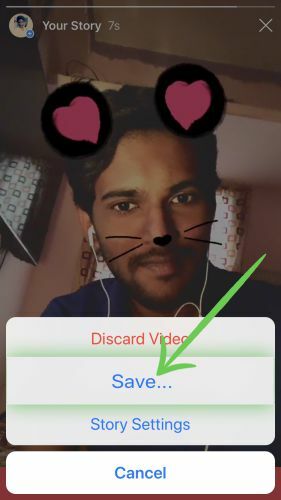 In the case of live videos, the system is basically the same: they can be saved on the phone as soon as the story is finished or within the next 24 hours. Of course, we need to accept that the live video will remain available for 24 hours after its release. The idea of saving the contents that your acquaintances upload (even though said contents are made to disappear after 24 hours) may seem unethical but, it really isn’t that bad. First and foremost, the stories cannot be described as truly “private” since they are made to be seen by our followers anyway. On the other hand, most users know that it is easy (and even usual) to download Instagram stories from other people, and they take it into account when uploading their videos and photos. Not even Instagram itself strives to protect the stories: while it does warn us if we send a private photo to someone or make a screenshot, in the stories there is no similar notification. As we’ve already anticipated, the easiest way to save others’ Instagram story is by taking a screenshot. This is suitable for photos, but if we want to save videos it won’t be that useful. 1. At first Open any of the Instagram story that appear on Instagram story row (Top of your feed). 2. While the Story photo is showing just “Take a ScreenShot” on your phone. 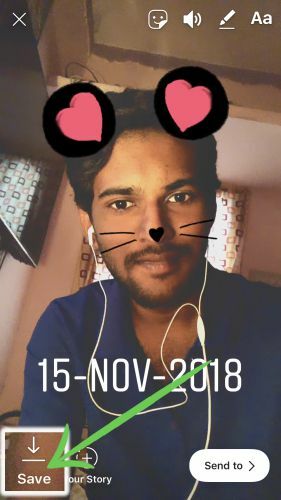 Instantly the Instagram story photo will be saved into your phone gallery, Afterwards you can view them whenever you wants and can post it on your own. Screen recording a video will only let us capture a specific moment of the story, so we have to look for other alternatives. Here is the explanation of how to save an Instagram story in each mobile operating system. Yes, indeed. There are apps that allow us to download the stories of any contact and store them on our smartphone. 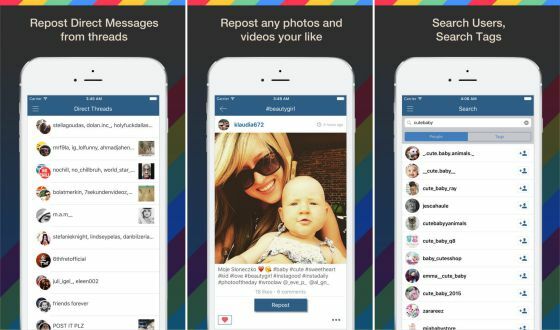 The problem is that, although Instagram “tolerates” these apps, it does not officially support them. In order to use them, we need to enter the password of the account, which implies a certain risk of the account later being used to upload advertising, or even being stolen. Techindroid and the editor of this article aren’t responsible for any actions made while using these apps. We only recommend you what we think it works best – use these apps at your own risk! Now that you know how to save Instagram stories, we recommend you to learn how to use these tricks responsibly. Some people may not know how easy it is to download their stories, and maybe upload compromising photos or videos thinking it’s not a big deal since everything will disappear after 24 hours. Therefore, you must respect their privacy, as well as the will of the users, who in many cases do not want the content of their stories to be shared by third parties without permission. 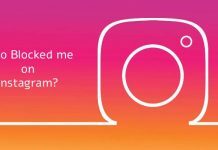 Did you already know how to download Instagram Stories? Which of these alternatives do you find most convenient to download the stories on your phone? Tell us about it in the comments!